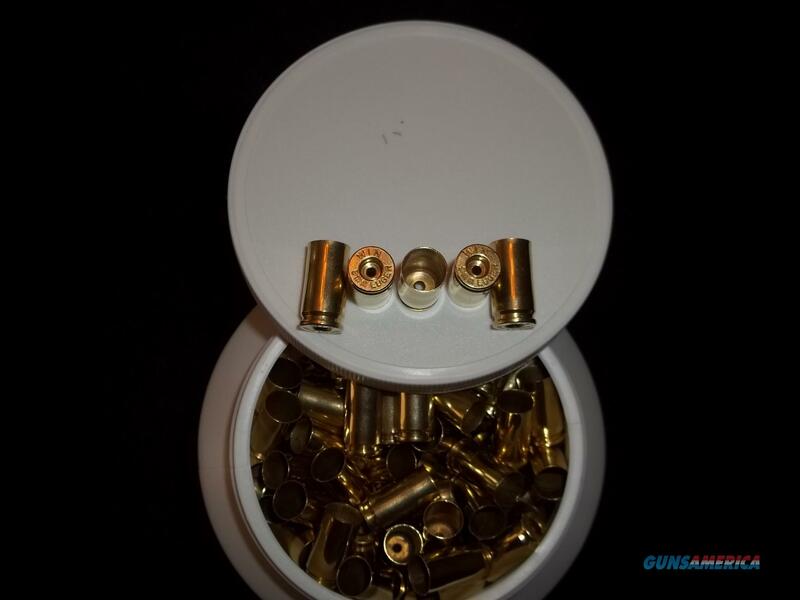 One "Tub-O-Brass" filled with 500 empty brass cases of 9mm LUGER / 9X19 PARABELLUM. Sized and completely processed for reloading. Brass is once fired Winchester (Win). NO mixed brass! Brass is full length sized with Dillon Carbide dies. Brass is hand inspected, belled and cleaned/polished. Primer pockets are cleaned and uniformed. All the hard work is already done. Ready for you to reload! Be sure it is legal to purchase this item in your location. More is available upon request.